High Efficiency Chiller - ECS Energy Solution Co.,Ltd. 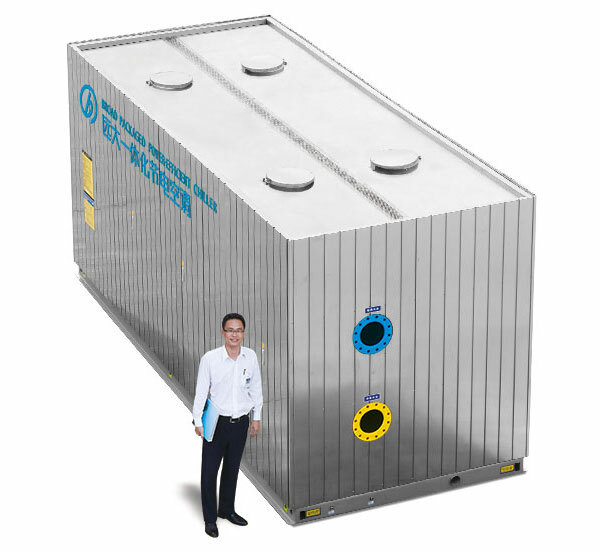 The BROAD non-electric chiller is the world’s most efficient method to produce chilled water when evaluating original source “primary energy fuels”. A BROAD Direct Fired Absorption Chiller/Heater is able to generate chilled, heating and domestic hot water simultaneously. These three outputs from a single absorption unit is the most reliable system when looking at potential points of failure. 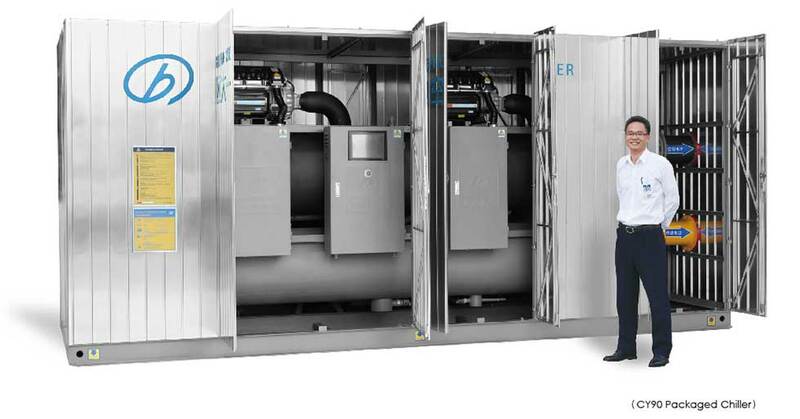 The BROAD XI Generation Absorption Chiller provides the longest life span and the quietest operation available in the market today. With the emergence of growing CHP, wind and solar PV power systems we are now manufacturing the power-efficient chiller. 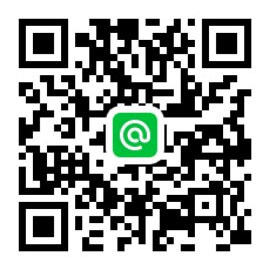 ECS Energy Solution Co.,Ltd. 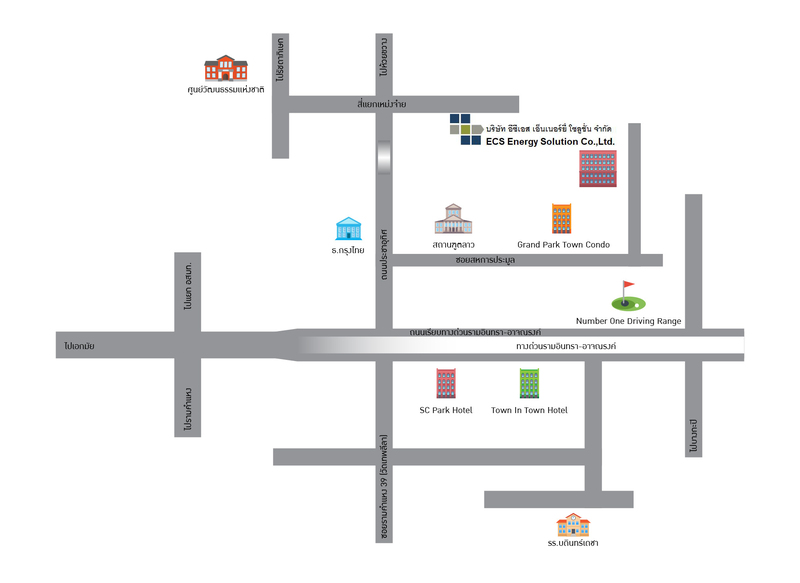 is a joint venture Australia, Malaysia and Thailand. We are experienced energy conservation company in more than 20 years in Thailand.